Wine Bottle tag is used to tag the bottle with the details of the wine in the bottle. It has the image of the brand, the name of the brand, how many years old is the wine and what type of wine it is. This tag is stuck on the bottle or hung with a beautiful label. It helps customers find the needed wine based on the tags. People celebrate birthdays or festivals and would like to gift a wine bottle as a memento or present. People would like to tag the wine gift before giving away the present. The wine gift tag is usually very attractive so that the receiver of the gift likes the gift. These type of tags are hung on the neck of the wine bottle. It organizes the bottle in a particular way so that access is easy. A bottle neck tag is slightly big and people can easily read the content on the wine bottle and make the decision of buying the wine. 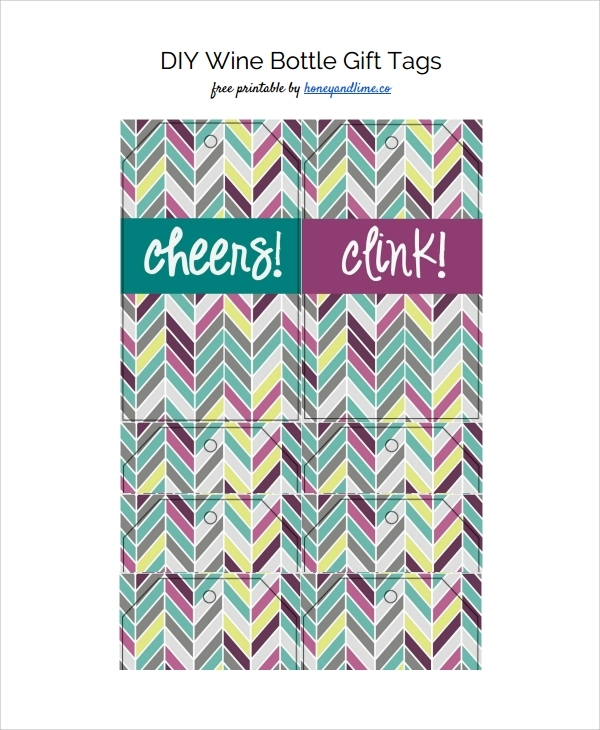 Wine tag template is available for download on internet sites. It is available in multiple formats like ps, word, and other vector images. 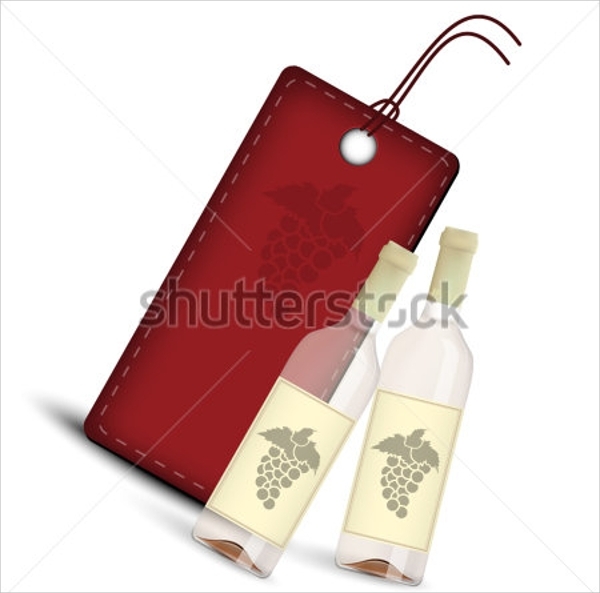 The freely available tags can be used for creating wine tag based on one’s own needs. 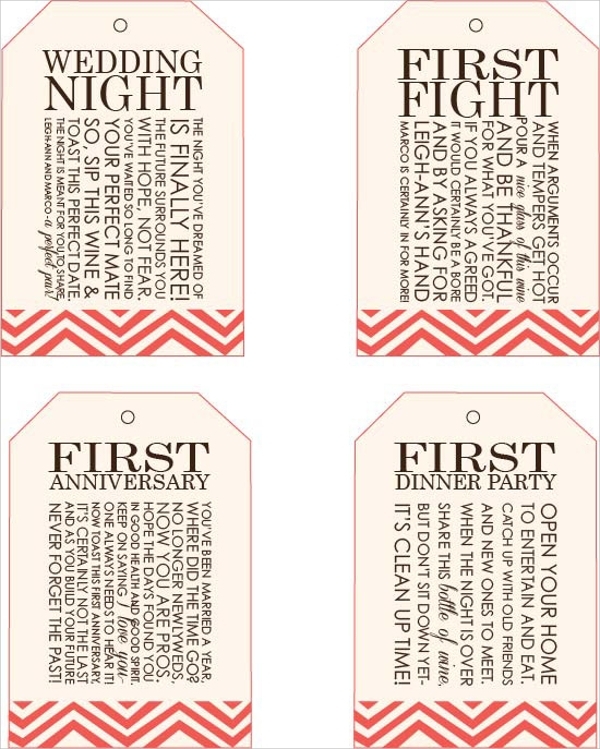 There are different types of wine tags like wine tags, wine gift tags and one can use as appropriate and print the needed number of wine tags. 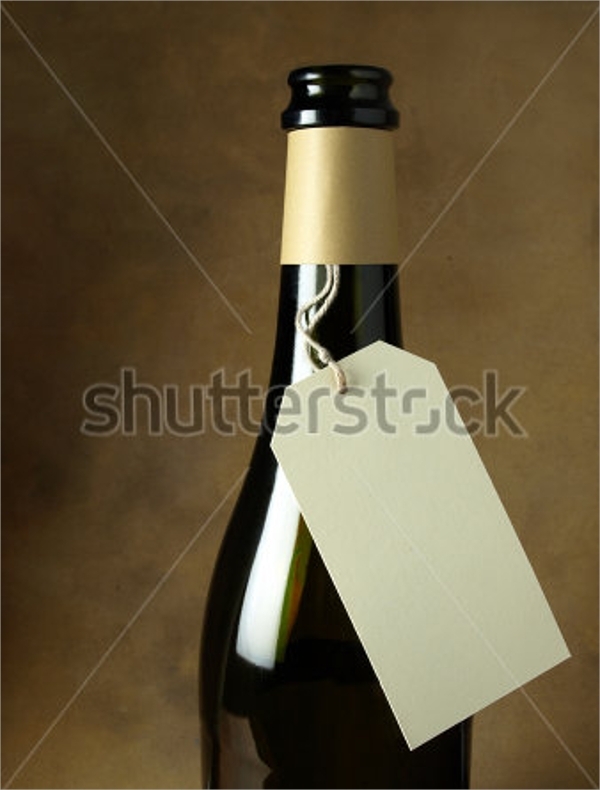 The main use of wine tag template is to organize the wine irrespective of the number of wine bottles. Proper tagging allows people to pick the right wine in very less time. It is also used to arrange wine bottles in the house for easy access. The wine tag gives information about the wine and how old the wine is. The older the wine the better and costlier. The tag can give more detailed information like when and where it was made and the describe the process of making the wine. 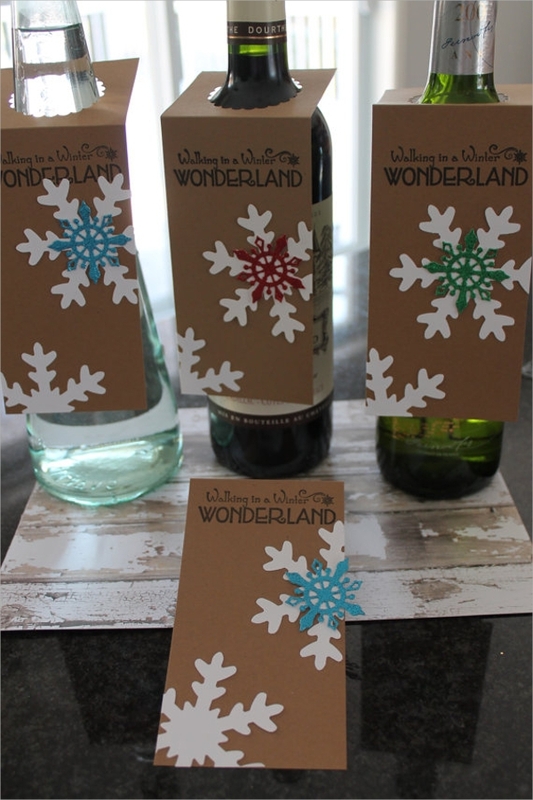 Wine gift tags are used when presenting wine bottles on special occasions. We have various types of wine tag templates available for your needs. 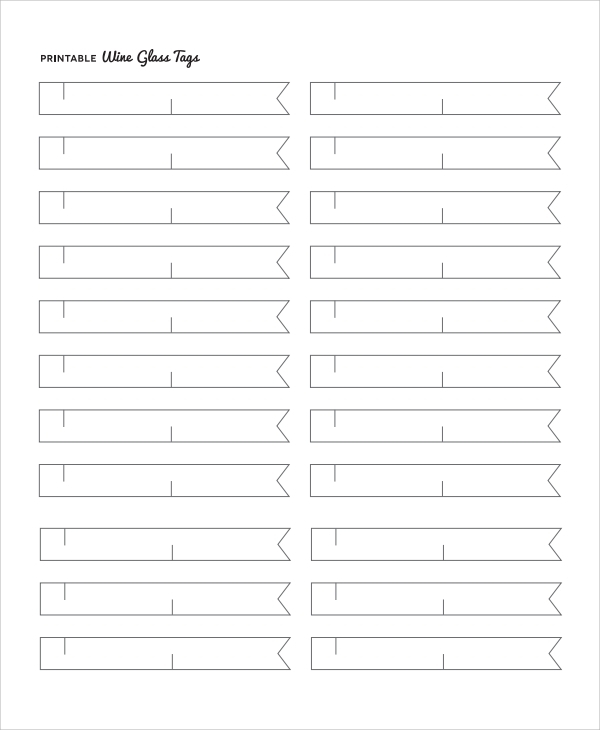 It is available in ps format and can be used for designing your labels. We can provide the tags in the format you request. If the template does not suit your requirements we will create the needed wine tag template for you to use.